Amazing Figure Modeler #63 - Robot issue! 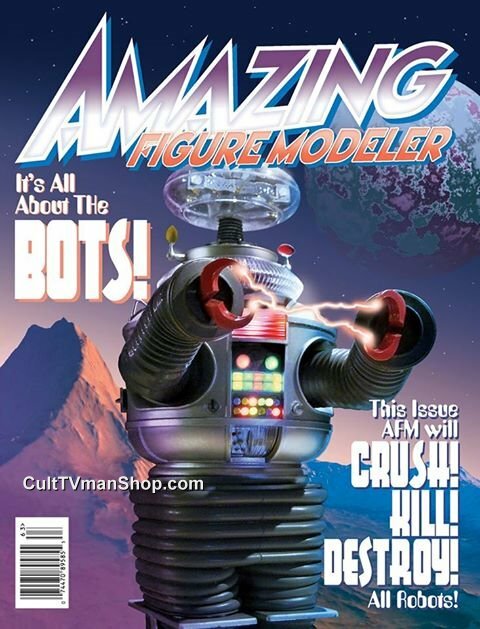 Home > Magazines/Books/DVDs > Amazing Figure Modeler #63 - Robot issue! 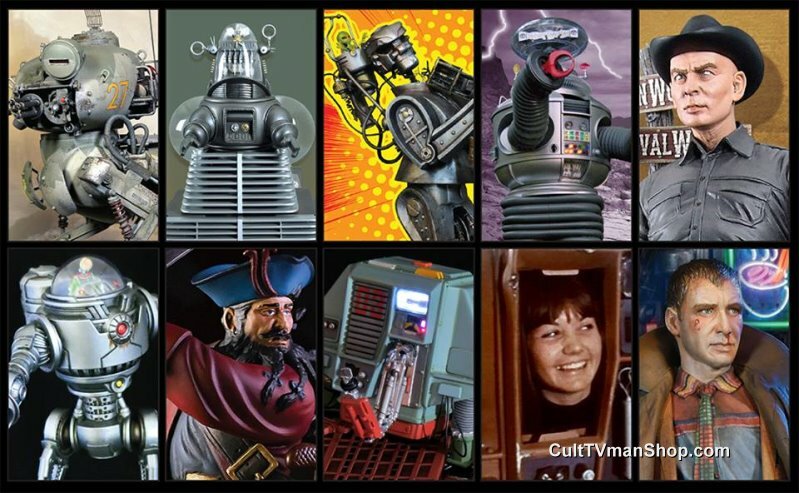 Issue 63 is focuses on science fiction Robots!